and dolphin sightings. The legendary Atlantic Ocean sunsets feature the longest hours of sunshine in Cape Town, and are guaranteed to make your stay a breathtaking experience. 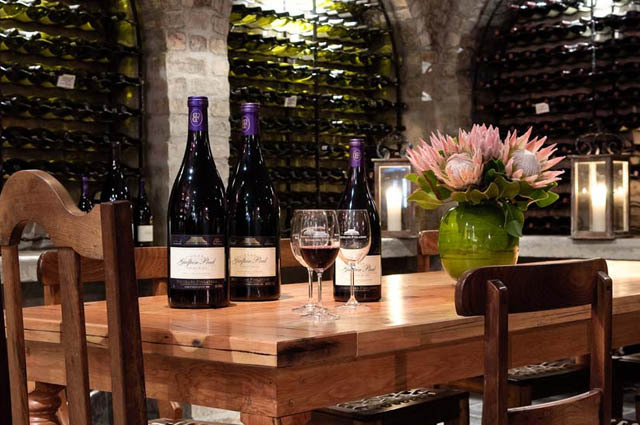 the famous Cape Winelands is a scenic drive away. 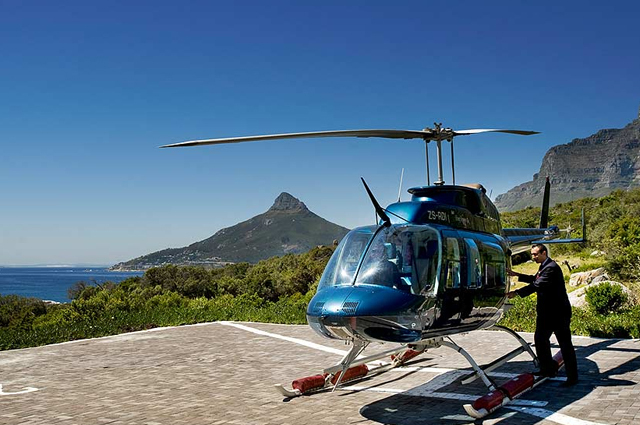 A complimentary shuttle service (8am – 9.30pm) is offered to the V&A Waterfront and city centre, while exhilarating helicopter transfers from the hotel’s helipad present spectacular aerial views of the Peninsula. 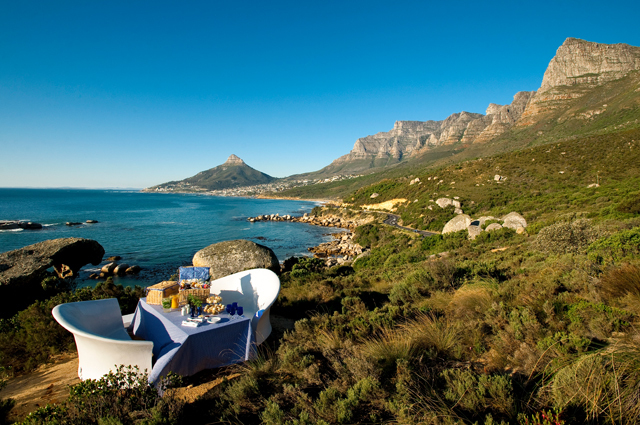 Collection, The Twelve Apostles Hotel offers splendid luxury, passionate service, generous hospitality and exquisite cuisine. The property is the perfect choice for a wedding or any special occasion, and a popular venue for intimate conferences and executive board meetings too. The hotel offers many complimentary touches that are extended to guests, including a welcome drink of chilled Rooibos tea, sparkling wine or mineral water. Children of all ages are welcome and cared for with children’s activity packs, special turn down services, child-friendly menu options and plenty of space to run around and play. Small pets may also be accommodated in room types that offer access to the garden. Hotel guests are spoilt for choice with a wide range of facilities and activities on offer, from relaxing next to the heated infinity or rock pool, to enjoying movie nights in the 16-seater private cinema. 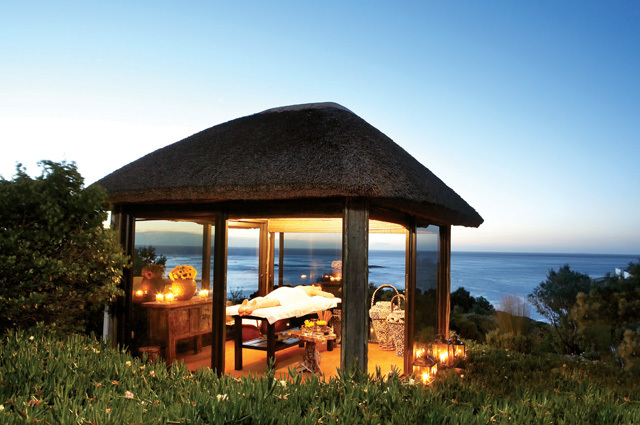 Enjoy mountain walks and picnics in the National Park, or surrender the senses in the tranquil Spa with its range of world-class signature treatments. The Spa is a haven of comfort, style and tranquillity and designed to focus on holistic principles, combining ancient wisdom with modern technology. 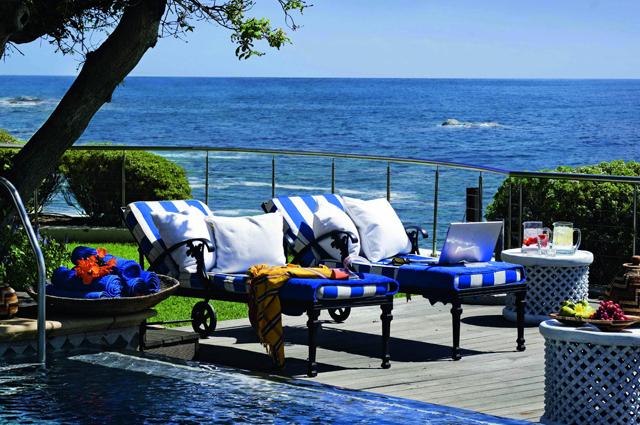 With a mantra of ‘No request is too large, no detail too small’, it is no wonder that The Twelve Apostles Hotel and Spa was rated as one of the Top 20 Travel Experiences in the Middle East, Africa and the Indian Ocean, in the Condé Nast Traveller Readers’ Top 100 Travel Awards 2012.